WTC The Quad features scores of luxurious recreational activities. Designed with luxury and the highest standards, these homes offer the maximum level of privacy. 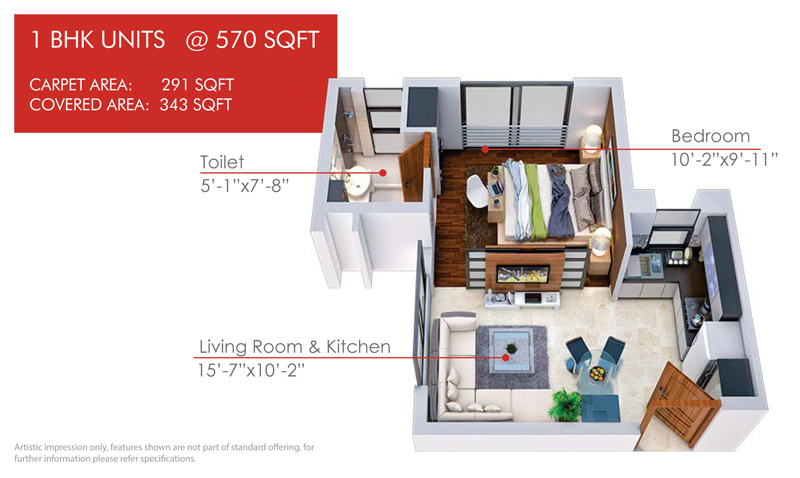 Experience the world-class living standards at WTC Quad Residences; designed to stay connected to the global business. Mix your business with pleasure and comfort at WTC The Quad Residences. Located on the banks of the river Yamuna at Tech Zone - 4 Greater Noida, WTC The Quad is a melange of 1 BHK luxury apartments and serviced studios with ultra modern amenities and beautiful ambience This luxury living address is planned with vehicle free pedestrians that allow you to experience the peaceful walking. 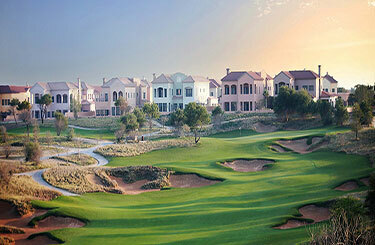 Beautifully landscaped courts and modern recreational facilities add to its temptation. WTC Quad Residences face a large riverfront boulevard where you can rejuvenate your mind, body and soul. 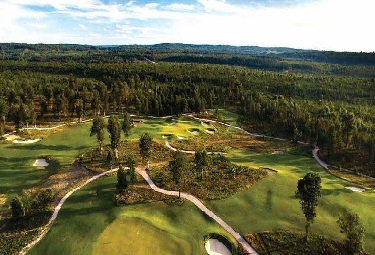 Spread across 42 acres, this landmark set is designed with utmost green and open spaces. 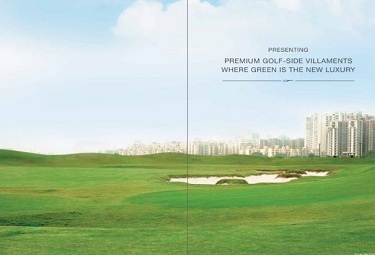 WTC The Quad Residences Greater Noida coming with 1BHK studio apartments along with business spaces. 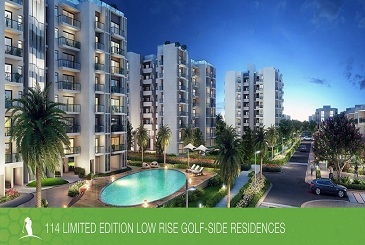 These residences facing Yamuna view to developing the good residences with lease guarantee by World Trade Center. 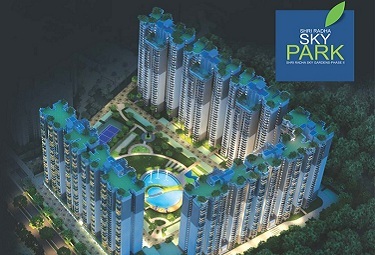 It is offering the luxury suites that are starting from 19.95 Lac onwards in Greater Noida. 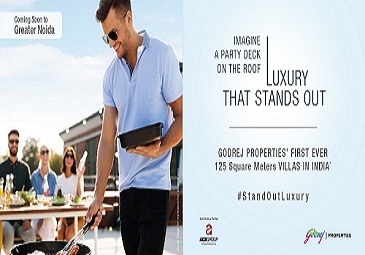 The connectivity to Noida, Ghaziabad & Delhi giving the most favourable & upcoming residences.WTC Noida Phase 3 Quad is connected to Yamuna Expressway & Noida-Greater Noida. 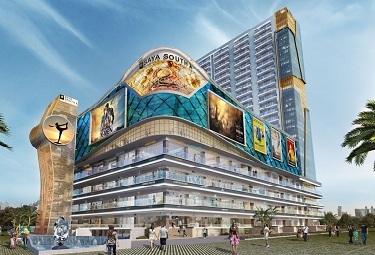 The builder has already given the possession of their phase 1 project to VIVO. 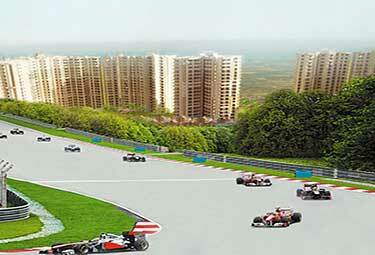 WTC Residences Greater Noida is the most preferred apartments at Tech zone - IV. 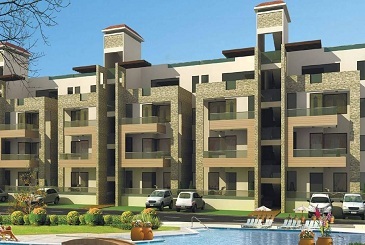 WTC Studio Residency Noida is comfortable to reach Delhi, Greater Noida and Ghaziabad.WTC Studio Apartments Greater Noida.WTC Studio Apartments Noida having the large segment of units along with business space at Techzone IV.